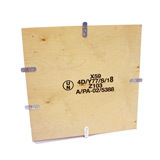 The no nail plywood box is a unique patented, versatile timber packaging system that requires no nailing or stapling. 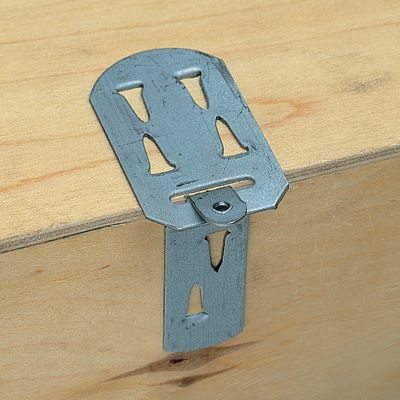 They’ve been made from 4 or 5 mm plywood, prefabricated and sewn together with cold rolled annealed steel. 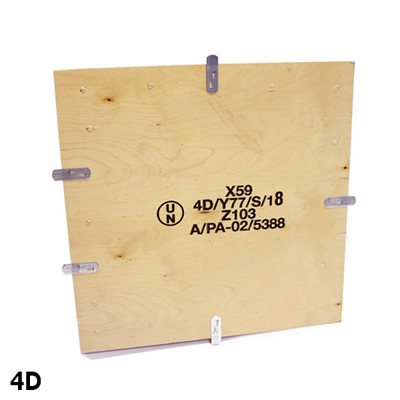 The lightweight, space-saving design dramatically reduces freight costs when compared to traditional wooden boxes and alternative timber packaging. 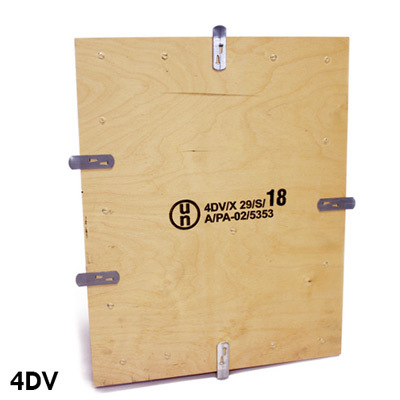 These strong, folding plywood boxes are designed to withstand arduous transportation and climatic differences, making them an ideal export case or air-freight container. 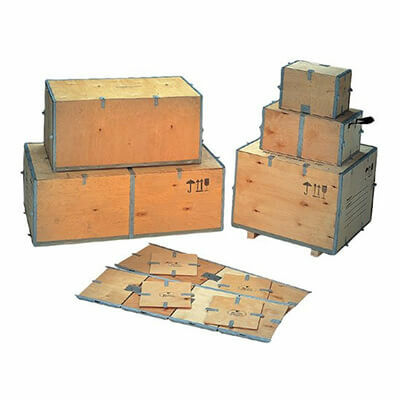 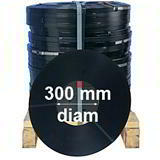 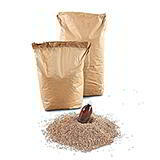 Extensively used for packaging, transport and storage by some of the largest European companies and suitable for mainland and export shipments by air, land and sea. 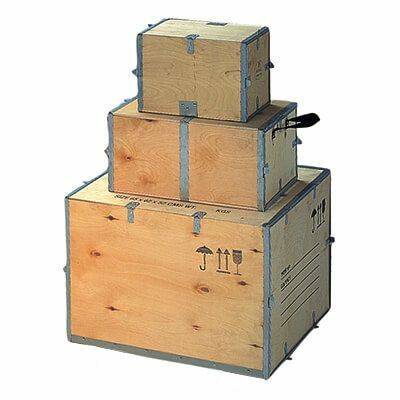 As plywood is exempt from international phytosanitary regulations, no nail boxes can be shipped to most destinations without restriction. 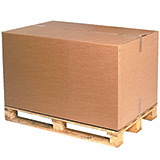 Codes with '(UN)' specify they are certified by the UN for transporting danagerous goods. 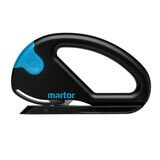 Martor Snitty - reliable and efficient sheet cutter at an unbeatable price!